Whether your group is interested new works, classic productions, backstage tours or just want the experience of enjoying a live performance of opera or ballet, a visit to the Royal Opera House is a truly unforgettable event and our Group Sales department can help you get the most out of your visit to this magnificent venue with a range of benefits, services and discounts. Save on ten or more tickets booked for featured productions. Priority booking so you can take advantage of the best seats at the best prices. Book now, pay later* so you can make the necessary arrangements with your group. Dedicated group bookers' phone number +44 (0)20 7304 4002. Please note that tickets for Spring group bookings will go on sale at 10am on 15 January 2019. Please click here for ticket price details. Please note that tickets for Summer group bookings will go on sale at 10am on 19 March 2019. Please click here for ticket price details. Liam Scarlett's Frankenstein, his first full-length ballet for the Royal Opera House main stage, is an adaptation of Mary Shelley's classic Gothic novel. The score, composed for the ballet by Lowell Liebermann, sweeps the dramatic action towards its devastating end, while the detailed and chilling designs by John Macfarlane bring the Creature and the anatomy lab to terrifying life. 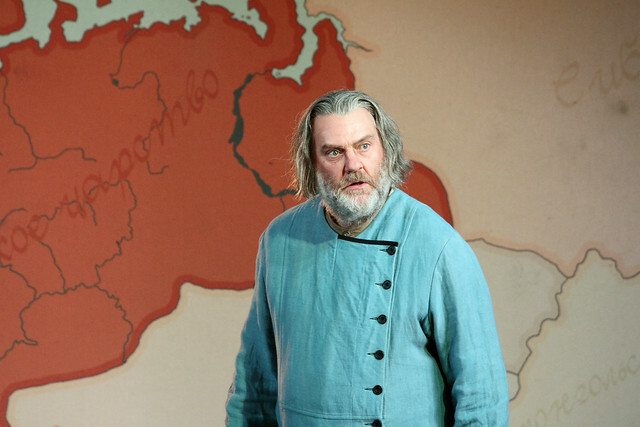 Boris Godunov is one of the most dramatically rewarding bass-baritone roles: a noble ruler who loves his children and his people, but whose thirst for power has led him to commit a terrible crime. Musorgsky traces the Tsar's downfall with psychological acuity, from the nobility of his Coronation to his tragic end in one of opera's most affecting death scenes. Other highlights include the stirring chorus that opens and closes the Coronation Scene (based on a Russian folksong), Pimen's austere monologue in Scene 7 and the comic interlude with the monks Varlaam and Missail in Scene 4. Richard Jones's insightful production reflects the conflict between Boris's public persona and his private guilt through a set in which the murder of the Tsarevitch Dmitry is ritually re-enacted in a high vaulted room. Musorgsky was inspired to compose Boris Godunov after reading Pushkin's Shakespeare-inspired play of the same name. He completed his first version of the opera in 1869, but it was rejected by the Imperial Theatres Directorate due to its lack of lyricism and significant female characters. Musorgsky's revised 1872 version - which contained more formal arias, several additional characters and a new act - received its premiere in 1874 at the Mariinsky Theatre, St Petersburg. 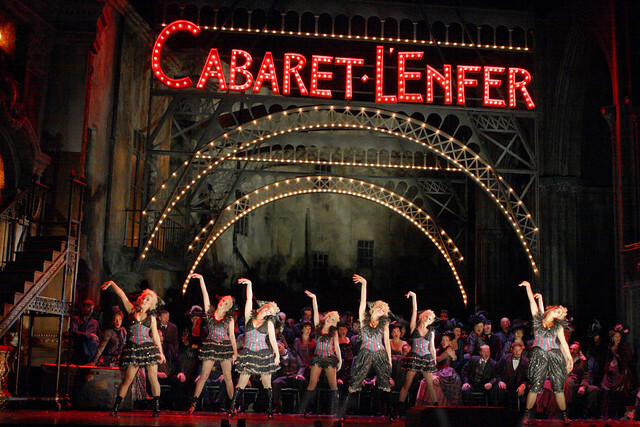 The Royal Opera performs the composer's original version, which has a predominantly naturalistic and declamatory vocal style, and in which the story remains focused on Boris throughout. We can offer great group rates for groups of 10 or more. Group tickets can be booked through our Group Sales Department by email at groupbookings@roh.org.uk or by telephone on +44 (0)20 7304 4002. There is a coach drop off and pick up point on Russell Street. Find out more about getting to the Royal Opera House. *Only available for certain productions.